In 1990 Xerox launches its first DocuTech system, known as the DocuTech Production Publisher. The system is based on a 135 page-per-minute black & white 600 dpi xerographic print engine with attached scanner and inline finishing options, such as tape binding. It is arguably the first affordable ‘print-on-demand’ publishing system. In 1992 the Network Server option is added to allow jobs to be printed digitally from a PC network. The Mac IIfx is released and for two years remains the fastest computer in Apple’s product range. 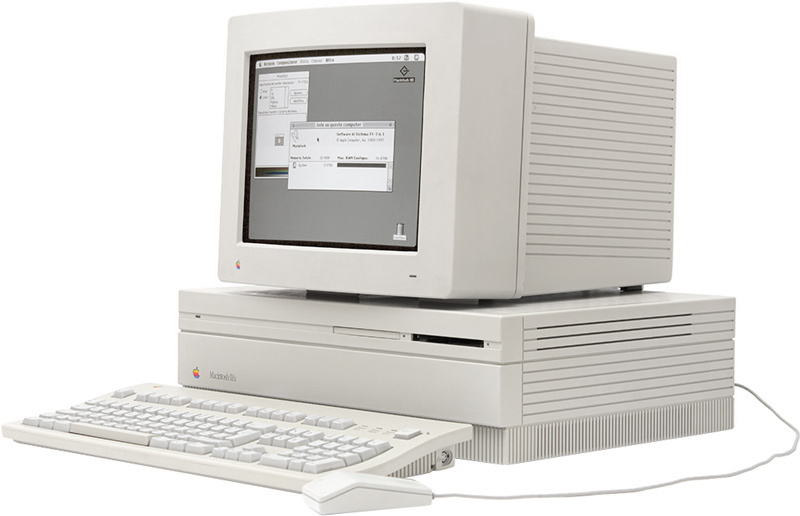 I loved my IIfx which cost the company a measly 10000$, excluding monitor. 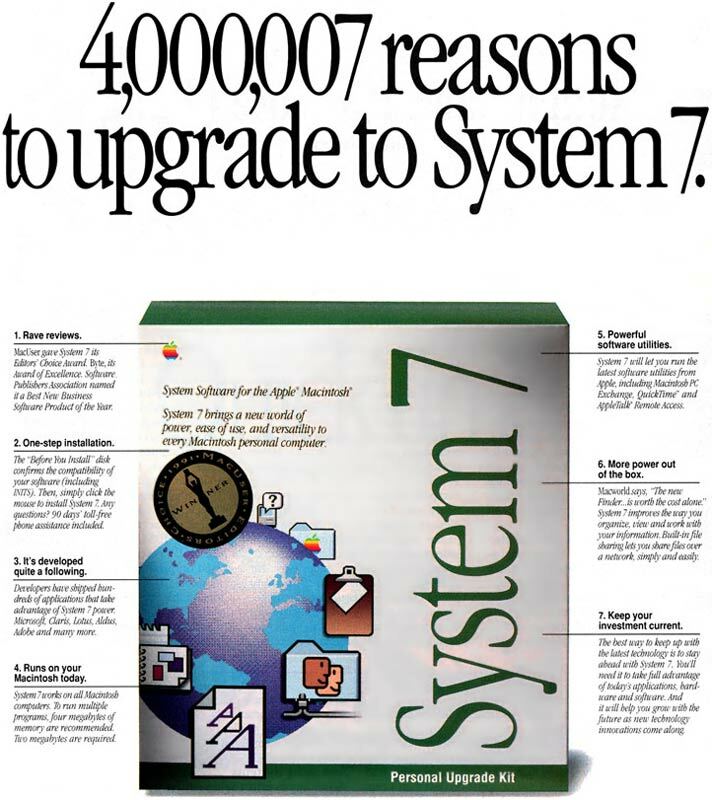 The computer can make use of System 7, a major rewrite of Apple’s operating system. 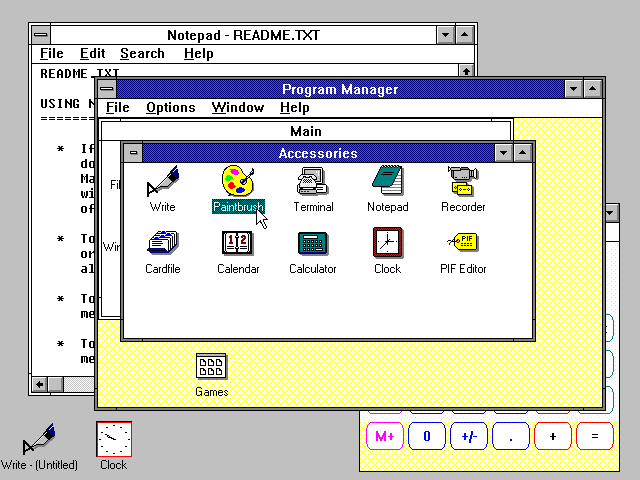 Microsoft introduces Windows 3.0, the first ‘usable’ version of its operating system and a huge commercial success. In its first year, one million copies are sold. 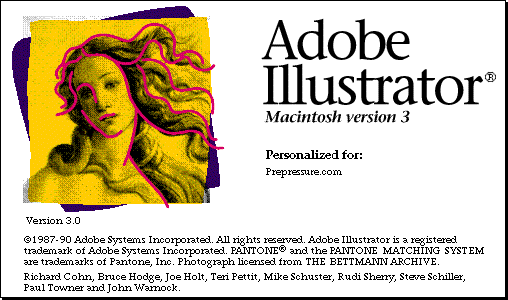 Illustrator 3 ships for Macintosh as well as Next and Unix systems. Adobe consider their work ‘done’ as far as PostScript-based illustration software goes and don’t do any upgrades until version 5 in 1993. From then on, yearly upgrades keep the stockholders happy. Linotype merges with Hell to become Linotype-Hell AG. The company is the first to ship a screening algorithm that gets rid of the moire effects that plague classic PostScript screening. Their technology is called HQS Screening and it is based on the Adobe Accurate Screening algorithm that will ship with PostScript level 2. The Agfa alternative is called Agfa Balanced Screening. The drupa trade show sets new records with 430000 visitors. One of the new products that are shown is Impostrip, an imposition application from Ultimate Technographics. Inspired by classic old serif style typefaces from the late Renaissance period, Robert Slimbach of Adobe Systems designs Minion. It will also become a popular font for on-screen use. Another classic from that same year is Officina, created by Erik Spiekermann and Ole Schäfer for ITC. It is available in both a serif and sans serif version. South Africa frees Nelson Mandela. ‘The Simpsons’ debuts and becomes an instant hit. The Hubble space telescope is launched. genuinely enjoy reading through your blog posts.